Let us consider following tabular data that needs to be rendered as a line chart. To start with, you need to create a HTML Container (div, etc) in which to render the Chart and give it an id. This will be passed to the Chart object during its instantiation. Am calling the div element chartContainer. text: "Basic Line Chart - CanvasJS"
Below is how the Chart Looks like. You can paste the above code into the live chart editor present in CanvasJS home page to see it in action. CanvasJS allows you to create over 14 different types of Charts and they are fully customizable. 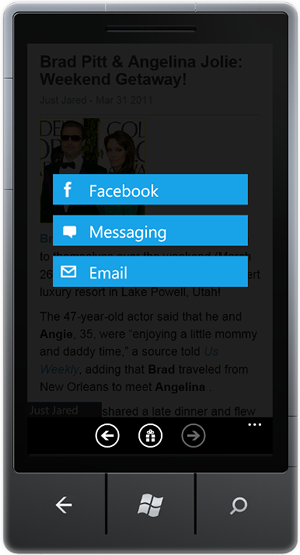 CanvasJS runs on all the devices including Smart Phones, Tablets, Desktops, etc. Today we released an HTML5 Graphing & Charting library called CanvasJS, that works on all modern devices including iPhone, Android, Windows Phone 8, Desktops & Tablets. CanvasJS charts are very simple to use, highly customizable and have a high performance compared to most of the traditional SVG & Flash Based Charts in the market. Just to give you an idea about performance, most of the SVG and Flash based graphs hit a limit at 10,000 to 20,000 data-points. Whereas, CanvasJS can render 100,000 data-points in just over 100 milliseconds!! You don’t have to take our word for it. You can check out our live demo. In the current version we are supporting 14 different types of Charts & Graphs including Line Chart, Column Chart, Pie Chart, Bubble Chart, etc. We’ll be adding more soon. You can take a look at our gallery here. Apart from making the API intuitive, we have also taken a lot of interest in creating an interactive documentation where you can learn and try out the API without having to leave the browser. Best of all you can get started with CanvasJS within minutes!! Here is our getting stared page. I had given early beta access to some of my friends and received positive feedback from all of them. Apart from latest trending topics, most of them were also using it for reviews on Movies, Books, Products, etc. Best part is that you can just sit and read tweets/reviews that scroll down one after the other. 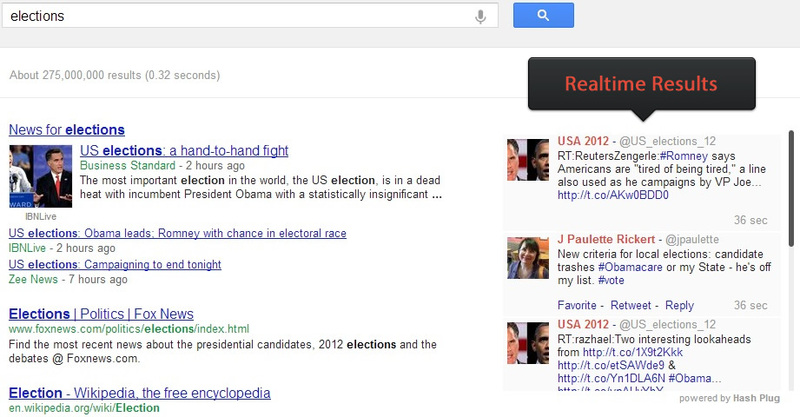 Do try out the extension and let us know your feedback. Am sure you would love it. You can install HashPlug from the Chrome WebStore. 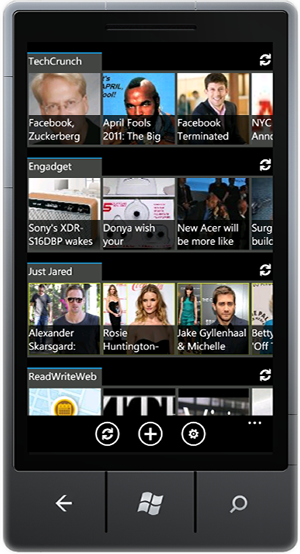 Am happy to announce the release of Zen News Reader 1.0 for Windows Phone 7. Zen is a beautiful news reader application that it super easy to discover, add and read your favorite blogs/feeds though an intuitive interface. It also keeps a local copy of all the feeds so that you can read them at your convenience even if there is no internet available. I hope you’ll like the app. Below are some of the screenshots. Soon I’ll be coming up with some more features and improvements to the app. At the same time your feedback would be very precious for me. In case you find a bug or have any feedback, please leave a comment below.